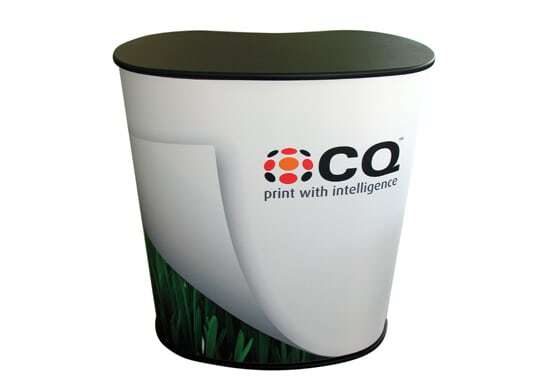 Pop up counters are sturdy, light weight, easy to assemble and cost effective portable counter solutions. 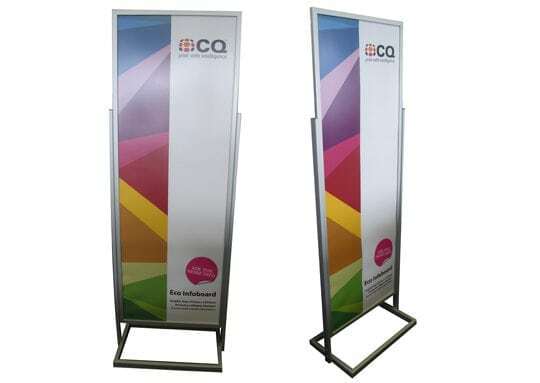 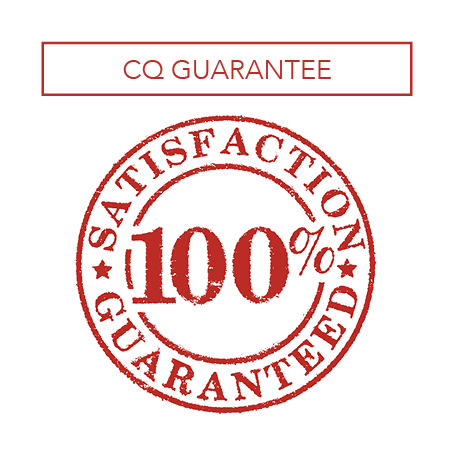 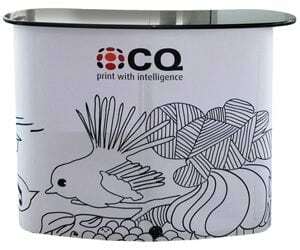 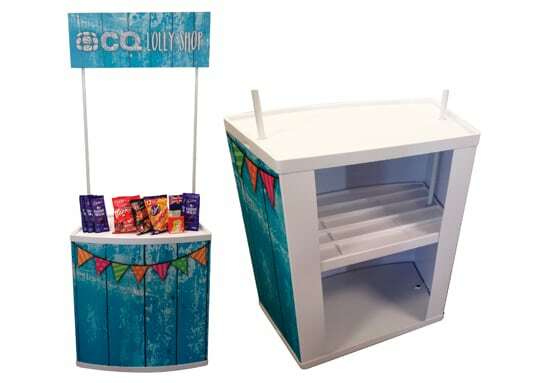 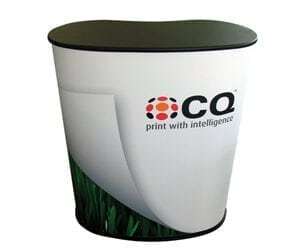 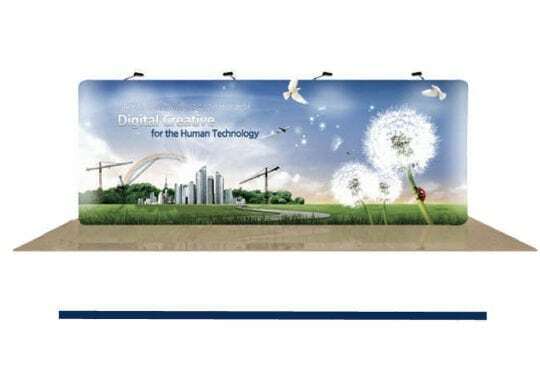 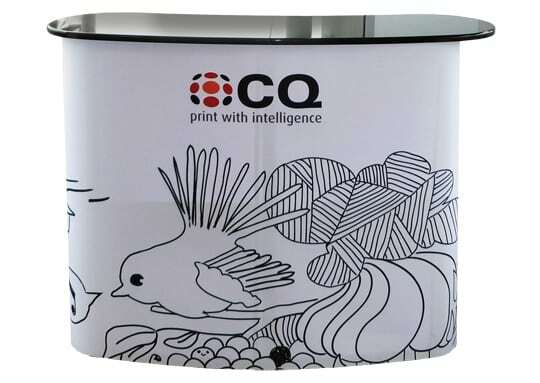 They are ideal for trade shows, exhibitions or product launches as an instant presentation counter. 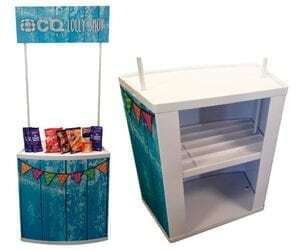 Simple to set up and transport. 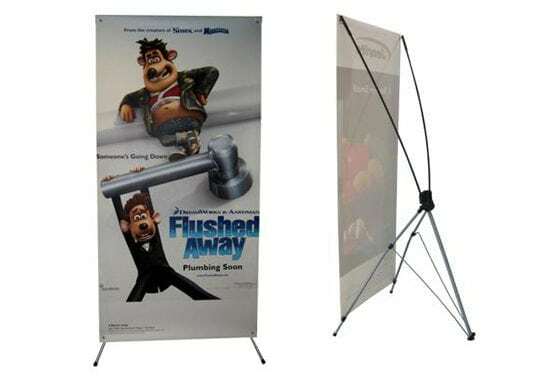 Comes complete with carry bags.